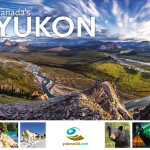 As part of my tenure at Outside the Cube, I had the pleasure of working with some of Yukon’s travel and tourism operators. 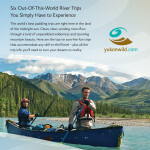 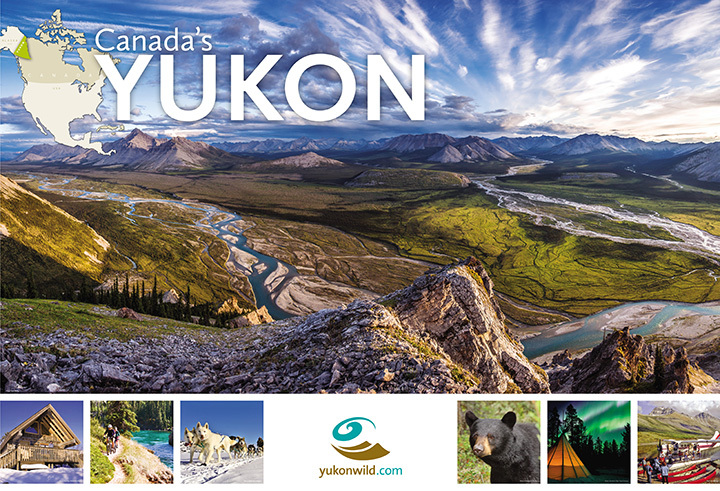 Yukon Wild is a group of licensed, professional Yukon adventure travel companies offering premier guided, customized, and independent wilderness trips in Yukon, Alaska and surrounding northern Canada. 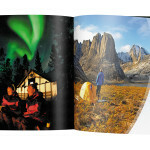 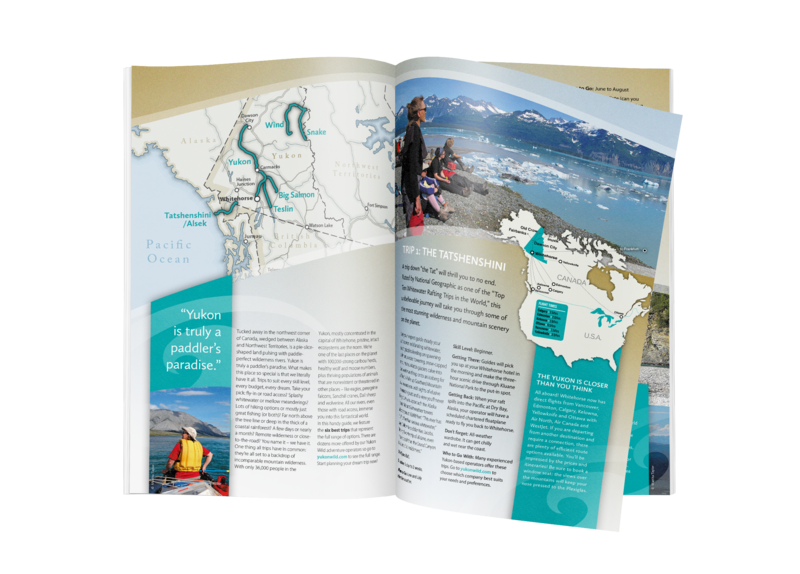 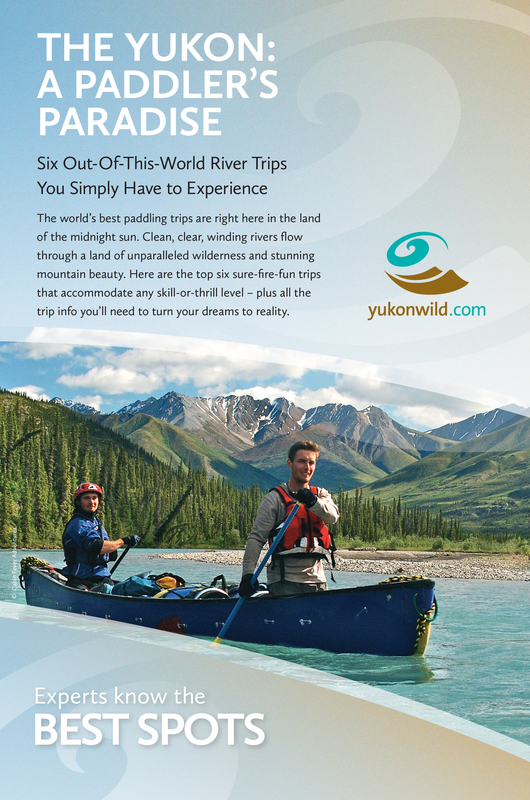 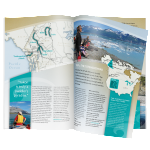 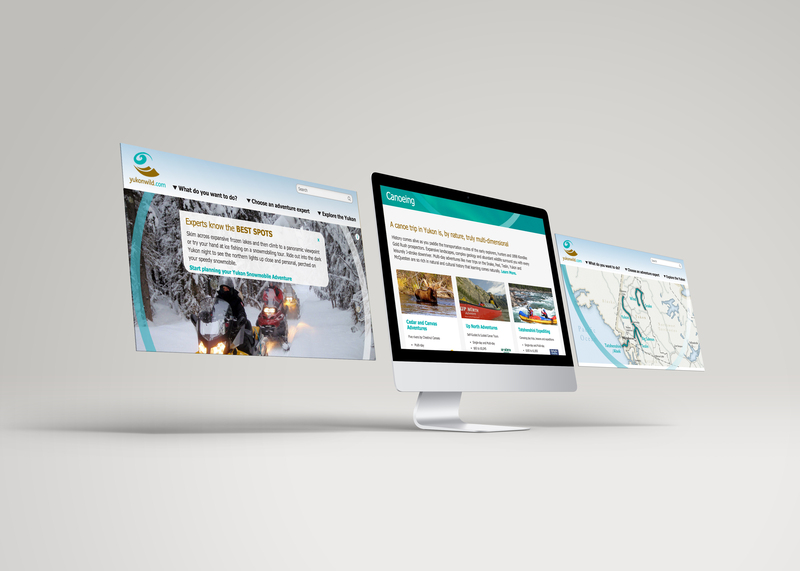 I’ve worked on several of Yukon Wild’s marketing pieces, which included brochures, tradeshow booths, t-shirts, banners, advertising for both print and digital mediums and as well as their website.